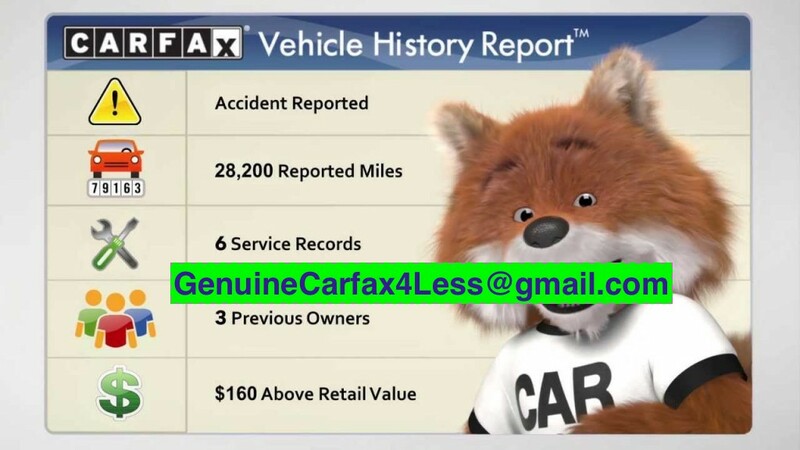 These are dealership accounts and expires only by December 2018. However it will be renewed again. Copyright © coloradodesi.com, 2011, All right reserved.